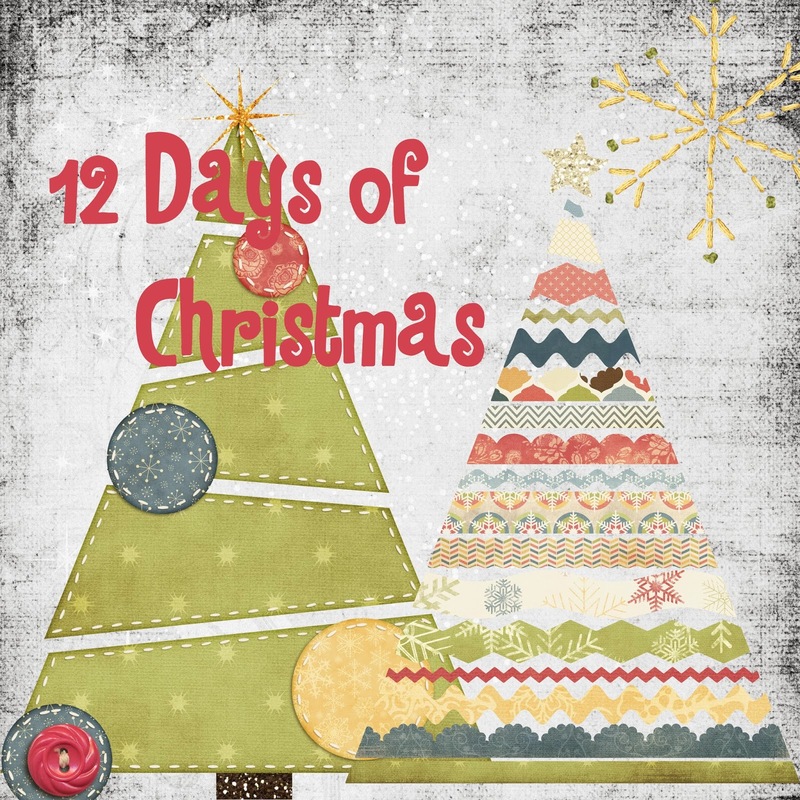 We, the sisters, are going to be posting over the next 12 days, 12 ideas to make your Christmas Season the best ever. Included will be Homemade Christmas Card ideas, recipes for Christmas Breakfast and Dinner, Christmas Eve Ideas, Decorations, Neighbor and Teacher Gift ideas. Check back with us each day to get your ideas ready for a great Christmas season! Hopefully we can help with some inspiration to make everyones' Christmas one to remember!